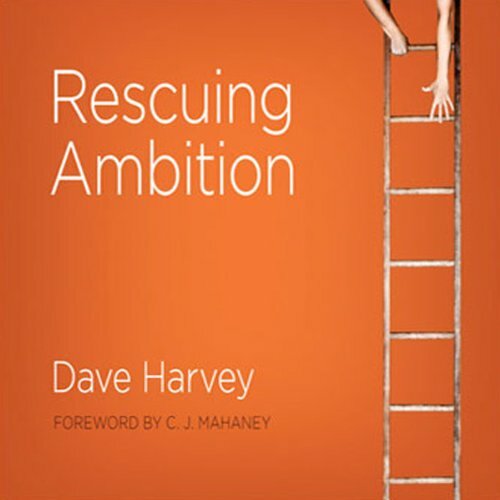 Showing results by narrator "Dave Harvey"
This audio recording rescues ambition from suspicion by putting it to work for the glory of God. Many think of ambition as nothing more than the drive for personal honor or fame. As a result, ambition, the God-implanted drive to improve, produce, develop, and create, is neglected and well on its way to paralysis. For some, dreams are numbed. For others, there are no dreams; life just happens. And for those who are dreaming, motives are often confused. One thing is certain: ambition needs help.